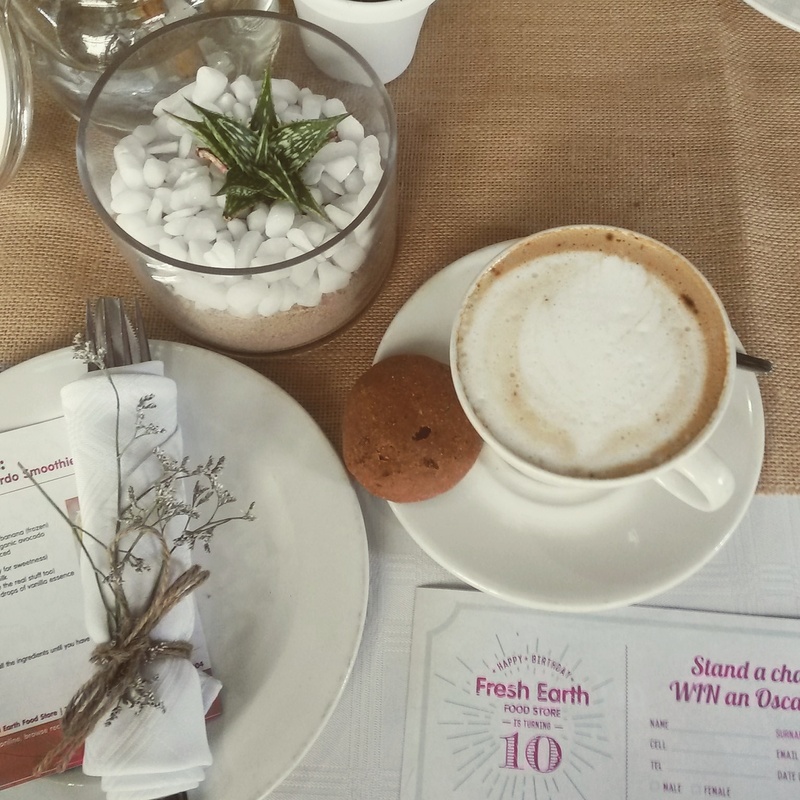 I recently had the pleaseure of attending Fresh Earth's 10th birthday celebration breakfast. 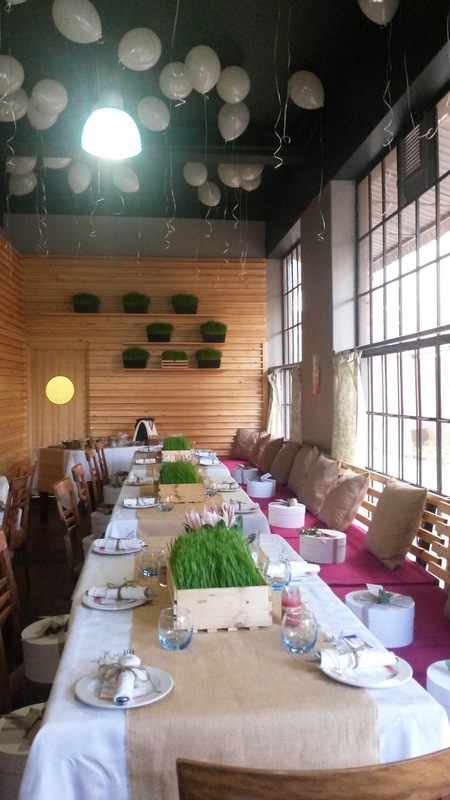 "A fresh earth is exactly what we would like to see in the future, so we named our business after our deepest desire. Our passion lies in creating a new understanding of health and sustainability through a combination of modern world creations and the reintroduction of some forgotten principles. With our love of great food and the inherent understanding of the importance of conscious eating, we have done our best to bring you an eating and shopping experience that adds value to your life in every possible way. We love to create the best quality meals from scratch, because we know that food in its purest form — untainted by artificial additives, sweeteners, colourants and preservatives — is the best tasting and most nutritious food there is. So fresh earth it is! 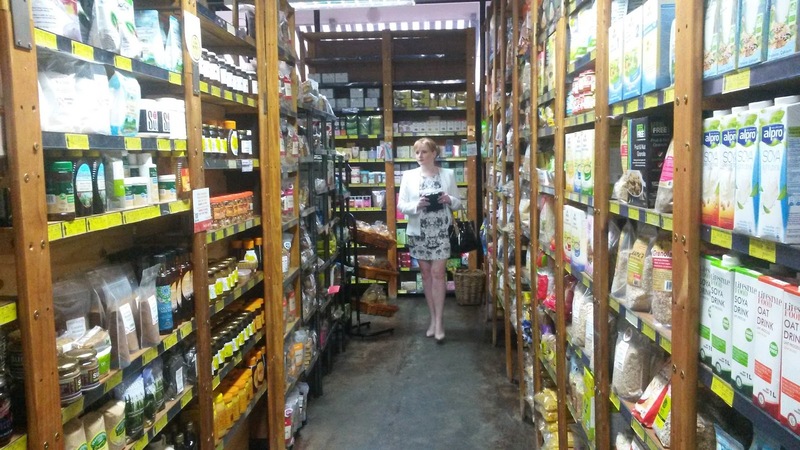 Dining and retailing in a responsible, authentic and respectful way that puts people - the earth - before everything, ensuring prosperity for all." 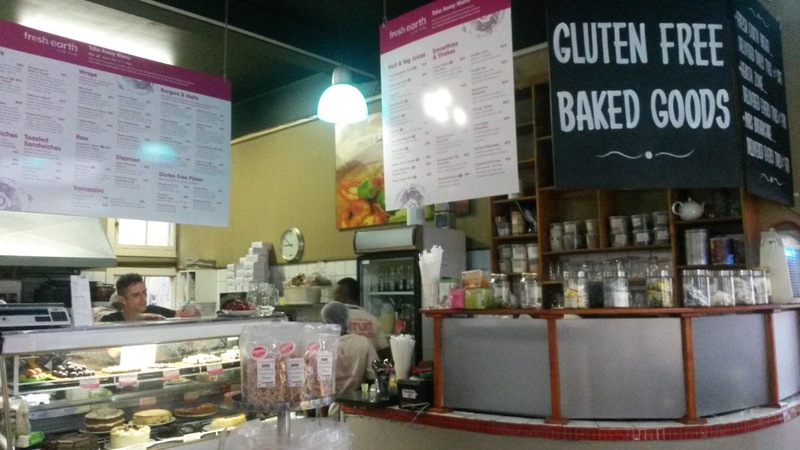 Fresh Earth is a healthy food store and restaurant in Greenside selling everything from freshly baked gluten free treats to vitmans and all the ingredients you will need for a healthy lifestyle. 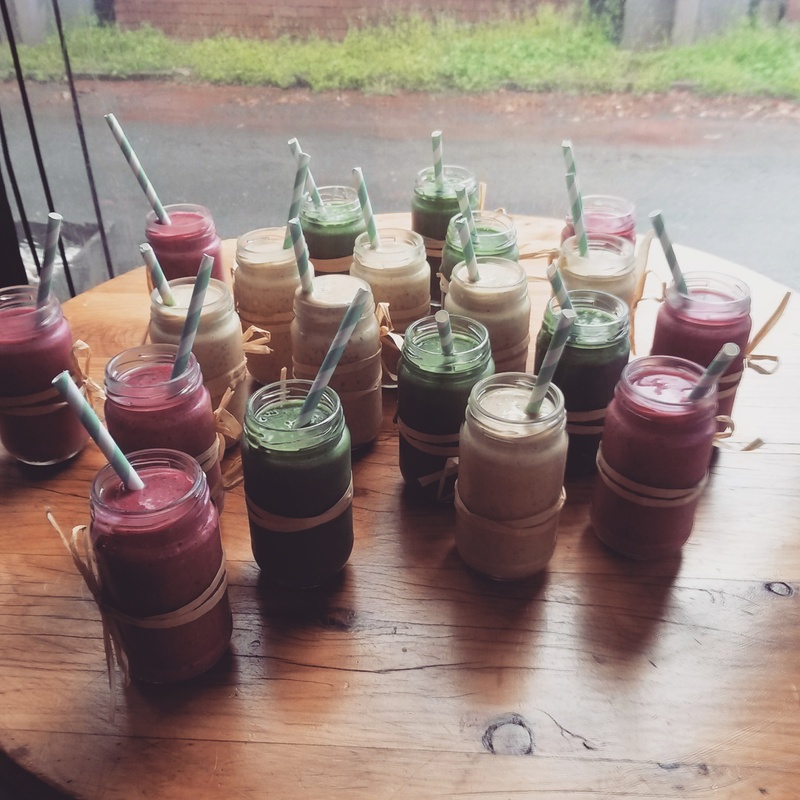 Sasha and I arrived at the breakfast and helped ourselves to a delicious smoothie. It's such a misconception that healthy food isn't as tasty as sugar loaded treats. Once your taste buds and mind have adjusted to eating healhty foods, they are really enjoyable. You don't have to compromise delicious food for healthy food - you can have both! 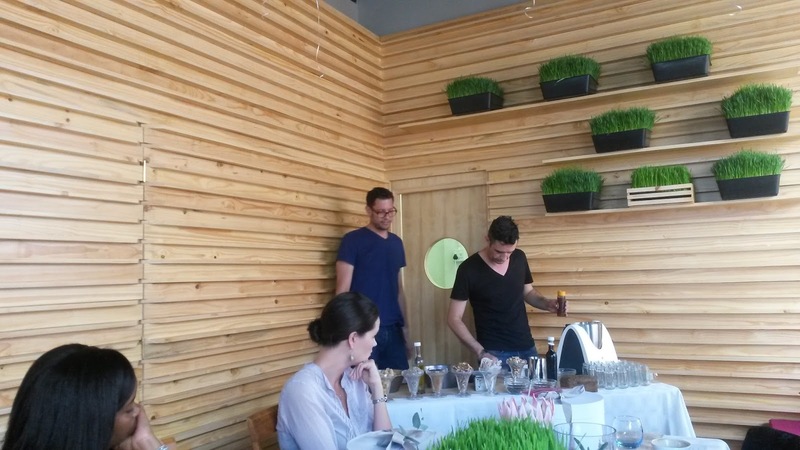 Once we sat down, Matthew Ballenden and partner Andre spoke to us about why its important to watch what you eat and to make sure that what you are feeding your body is natural. Matthew used an example of how we have sent people to mars yet we are still dying of diseases that are mainly realted to eating unhealthy foods. Why are people still so ignorant to the dangers of processed foods loaded with chemicals? Be smart people, eat smart!! 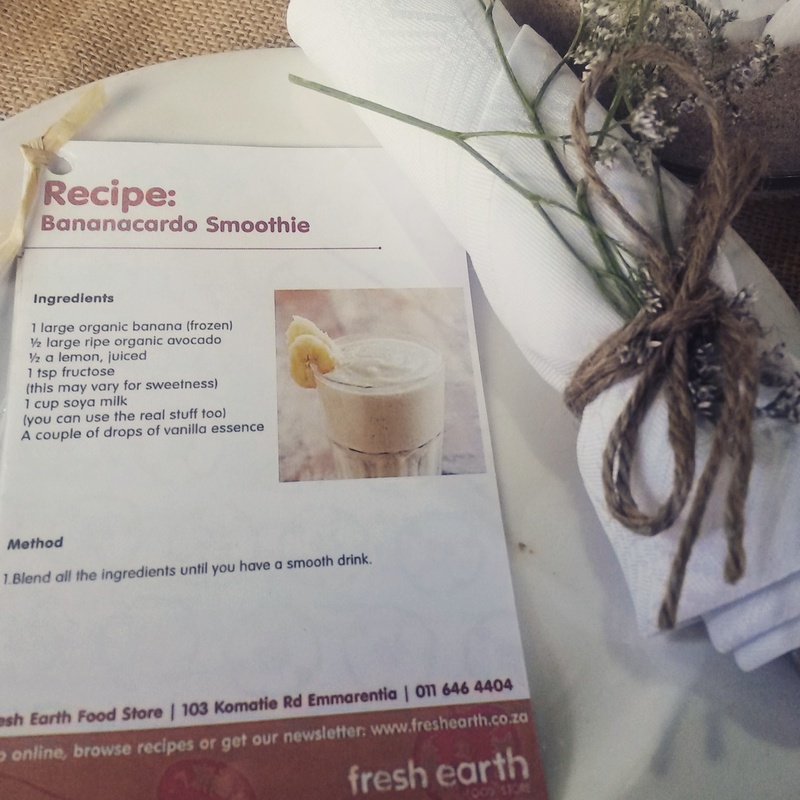 We were then given a demo on how to make a quick healhty smoothe and some very delicious banting bread. If it sounds too time consuming to make fresh meals at home then you need to rethink your priorities. Chemotherapy is far more time consuming and inconvenient than making chemical free food at home to help prevent cancer! 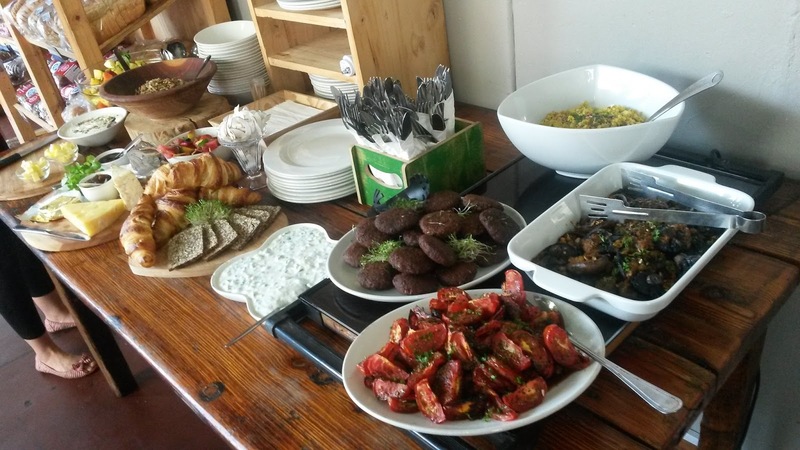 After the talks we got to indulge in a fantastic breakfast which allowed us to taste the banting bread and other dishes that Fresh Earth serves. Their website has so many healthy recipes to try out and you can order products directly from their online store! I am definitely going to be testing out a few of their recipes! 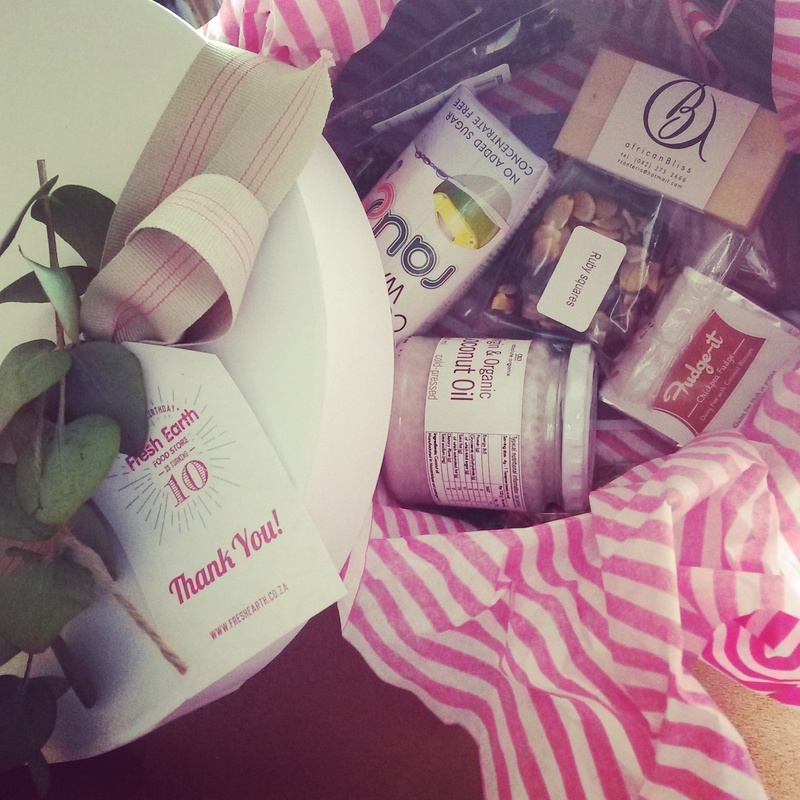 We were each given a gift box filled with products and yummy healhty treats. I've already eaten most of it and can confirm that it is ALL good! 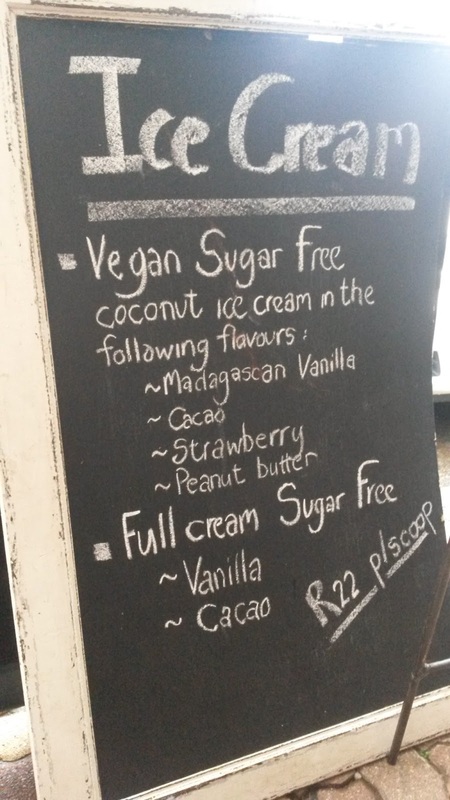 Ok, I lie, I didn't enjoy the chickpea fudge but the rest was great! 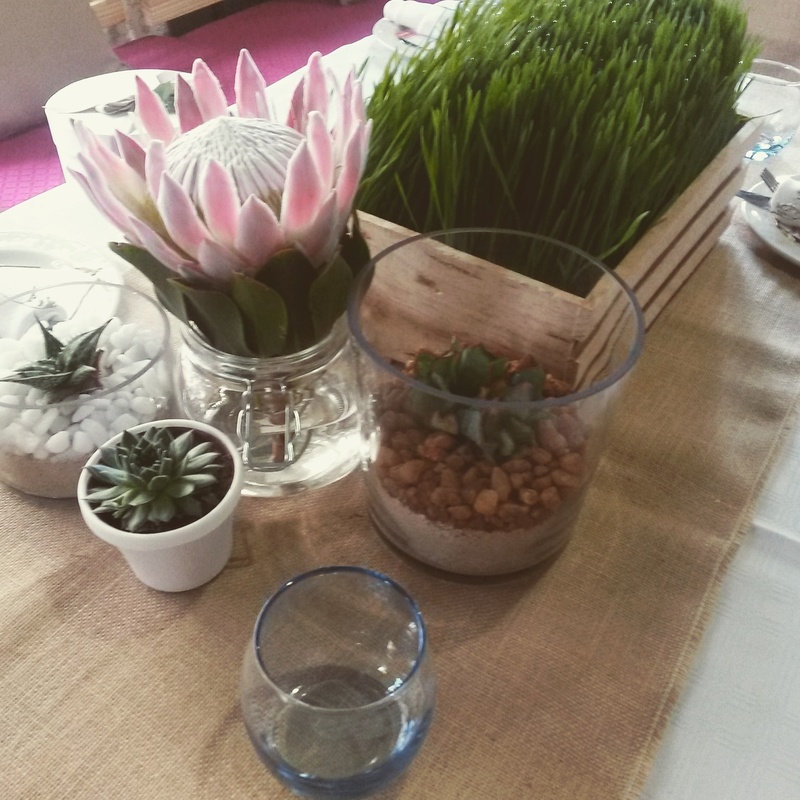 Finally a mention must go to Hello Conversations who did a great job in creating a beautifully decorated space for the media breakfast.